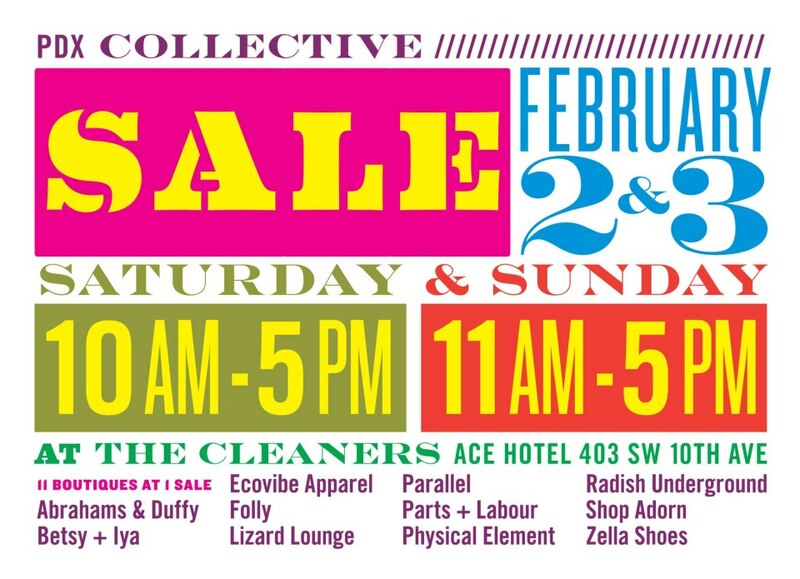 Tune into this years PDX Collective Sale, featuring local Pearl District boutiques. The 11 boutiques will participate in a mega sale, according to the group’s Facebook page. The sale happens only twice a year, so be sure not to miss the opportunity to save on top designer brands.